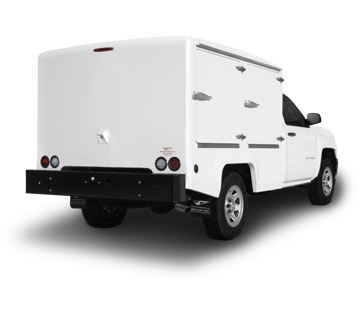 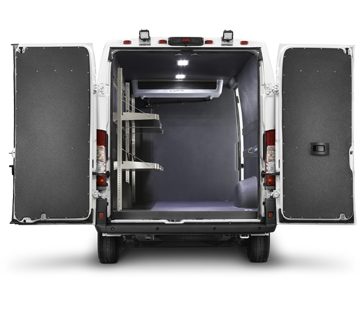 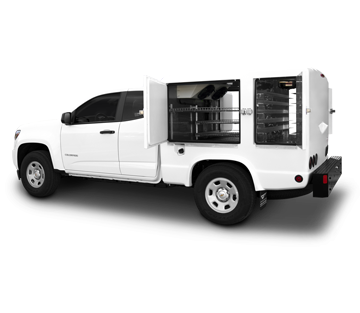 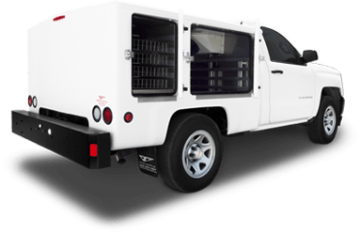 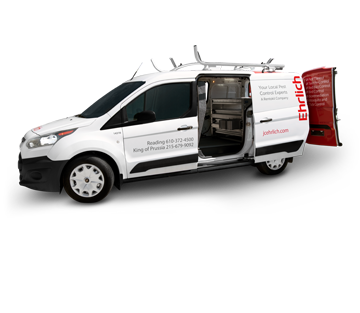 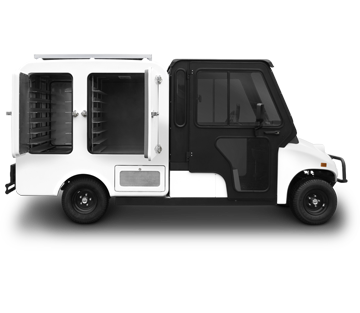 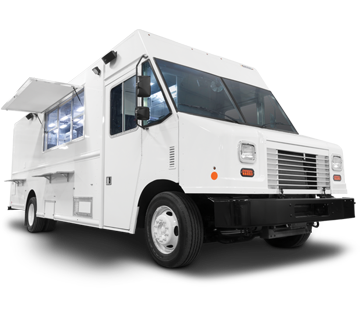 The Electric Vehicle Conversion (EVC) Series features fully-electric temperature-control solutions for delivering perishable cargo. 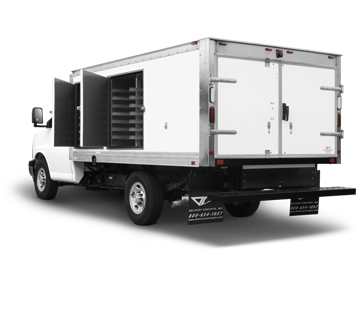 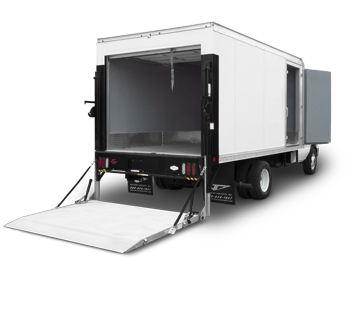 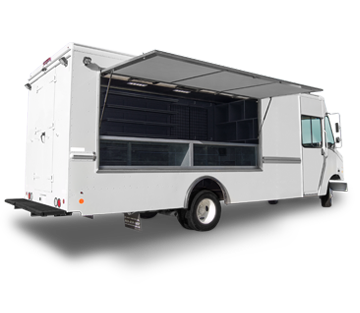 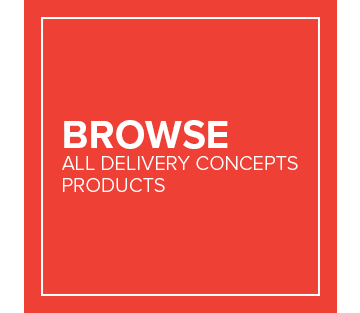 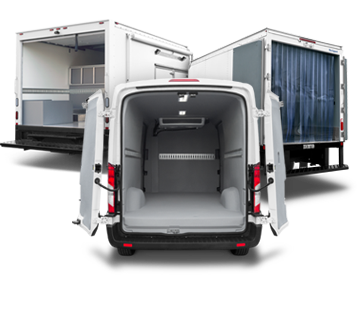 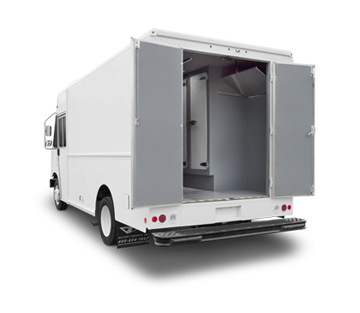 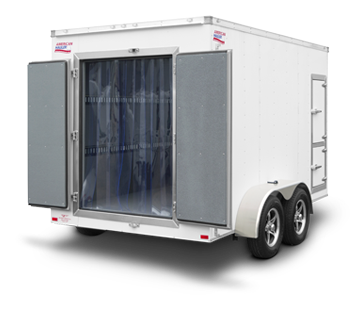 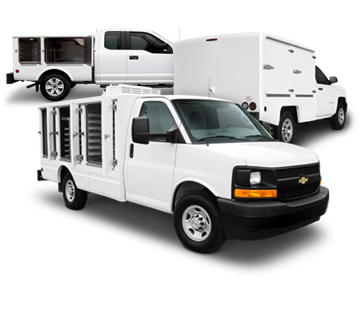 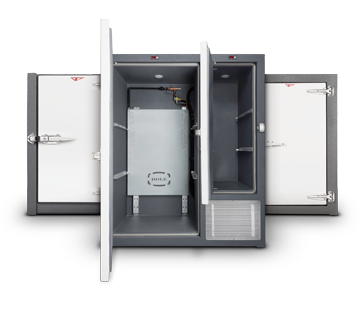 Lightweight, insulated fiberglass bodies are available with frozen, refrigerated, heated and ambient compartment options in any combination. 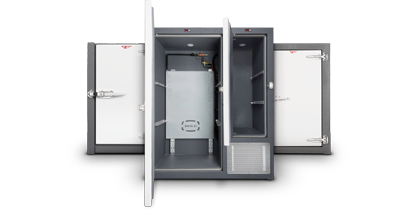 The EVC Series is the ideal solution for gated communities, resorts, colleges and universities, airports, business campuses and more.